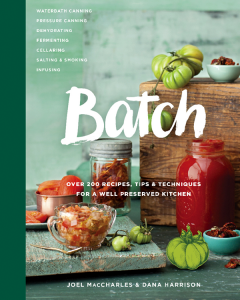 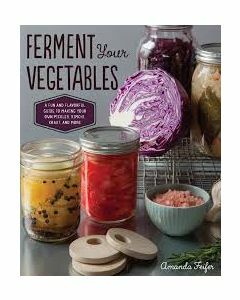 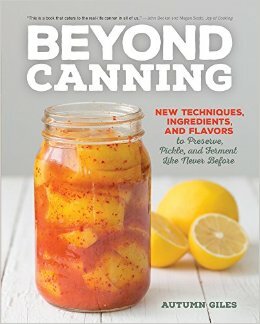 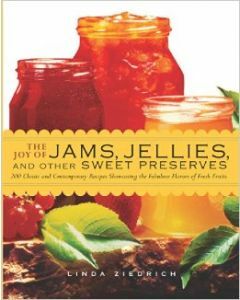 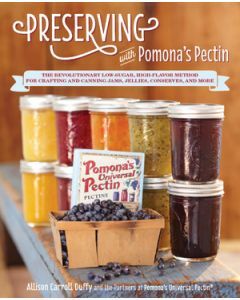 Beyond Canning New Techniques, Ingredients, and Flavors to Preserve, Pickle, and Ferment Like Never Before by Autumn Giles will help you expand your canning, preserving and fermenting skill-set. 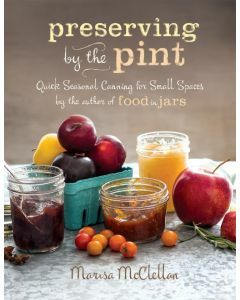 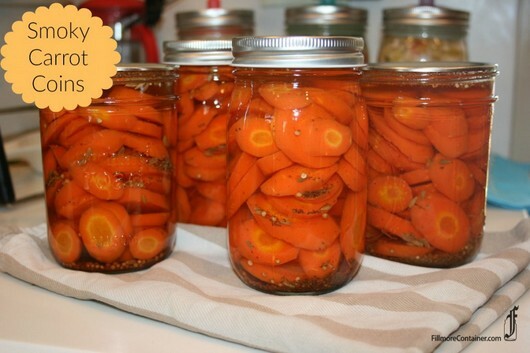 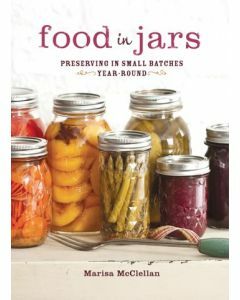 Enjoy new takes and smart techniques on multiple methods of preserving, whether you're putting up your harvest or looking to reduce waste in your kitchen. 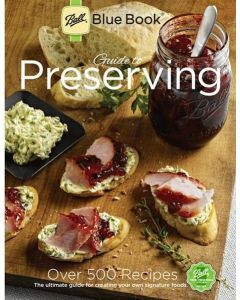 Filled with mouthwatering color images, and helpful tips, this cookbook is sure to inspire you! 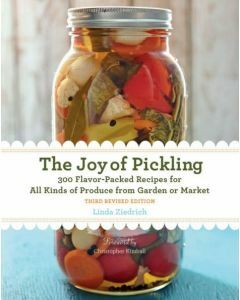 Paperback, 192 pages. 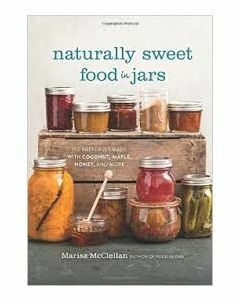 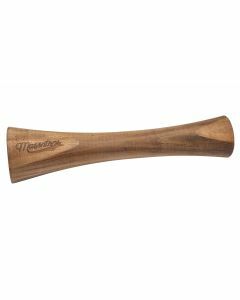 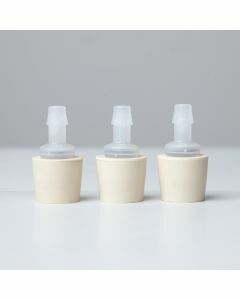 Scroll down to the From the Blog section for a sneak peek and a review.